Saudia Arabia’s budget deficit swelled considerably in 2015, as plummeting oil prices have taken their toll on the kingdom’s revenues. 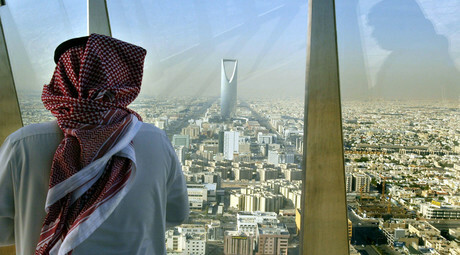 Riyadh estimated the next year’s deficit at $87 billion, which will make the third consecutive budget shortage. The deficit is "considered an acceptable figure" under the circumstances, with oil standing at multi-year lows, Hindi bin Abdullah al-Suhaimi, an adviser to the council, told a media briefing. State spending this year was $260 billion, more than $230 billion originally planned because of extra outlays such as a salary bonuses for public employees that marked the accession of King Salman in January, Suhaimi said. 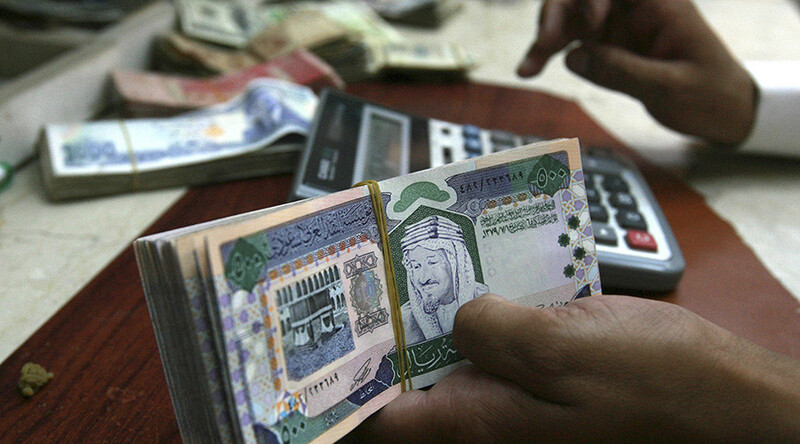 According to Riyadh officials, Saudi revenues in 2015 were estimated at 608 billion riyals ($162 billion). The kingdom also announced $224 billion spending next year. Saudi Arabia exports about 7 million barrels of oil per day and those revenues make up around 90 percent of the kingdom’s fiscal income. It also makes about 40 percent of the country’s overall GDP. The country’s earnings in 2016 are forecast at $137 billion, $25 billion down from 2015. This year's original budget plan projected almost $191 billion. “The budget comes in light of lower oil prices and economic and financial challenges on regional and international levels…our economy, with the help of God, has what it takes to overcome the challenges,” King Salman said on state television. Saudi Arabia’s more comprehensive, multi-year plan is scheduled to be presented in early 2016.